Mauria Smith resides in Orlando, FL as a on-location makeup artist and licensed esthetician. She has a great passion for skincare and the art of makeup. She has approximately ten years in the makeup and beauty industry. 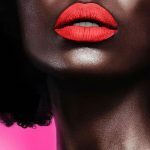 She has facilitated makeup technique classes around the country and internationally. She has done a countless amount of weddings, fashion shows, photo shoots, television, film, hair shows, and other special events.She is very detail oriented with a high level of professionalism. With a talent such as hers, she is able to manage a solid clientele that consistently grows. 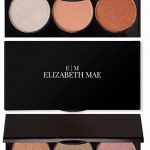 Approximately five years into her career, Mauria Smith Artistry, The Power of Color (makeup technique class), Makeup Talk Tuesday and Elizabeth Mae (skincare and cosmetics) was launched. It has been featured in several blogs and magazines. 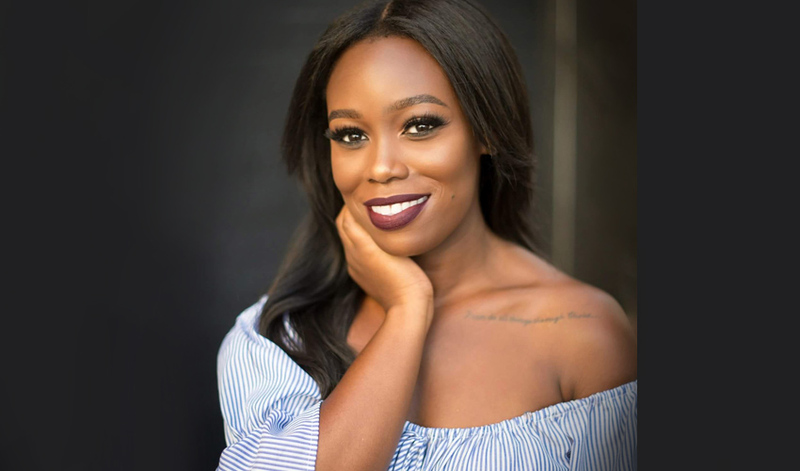 Mauria is consistently striving to change the narrative and rid the beauty industry of its disconnect with black women and their cosmetic and beauty needs. She continues to aim for absolute excellence with every project she takes on!